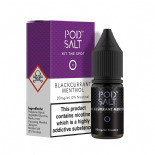 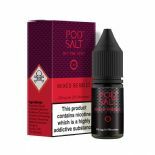 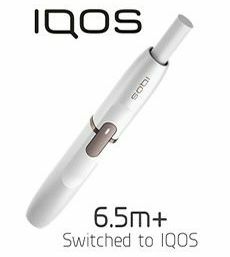 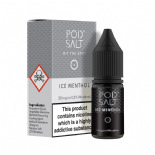 The Pod Salt range covers a variety of fruit, menthol and tobacco flavours. 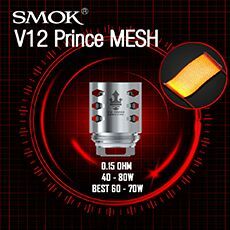 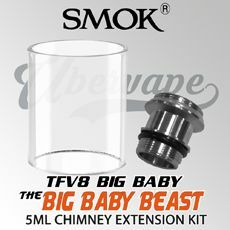 This range uses a 50/50 nicotine salt mixture in a 20mg strength. 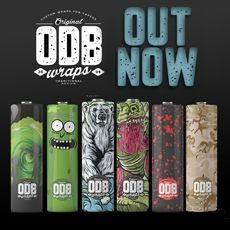 These e liquids are only available in 10ml bottles.